When Chris reached out me asking to schedule Cole’s senior session, I responded “I thought you’d never ask!” I love this family, seriously love them. Hanging out with the Furness crew is like hanging out with my own crew. 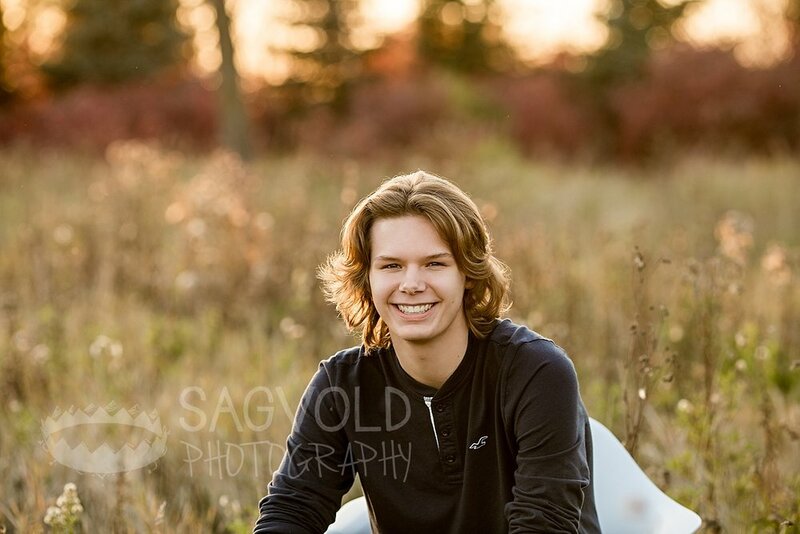 Cole’s session was full of laughs, jokes, and a few inappropriate comments. Oh, and we took a couple pictures too. Not only is Cole fun to be around, he is amazingly photogenic. Hi session was effortless and the light was perfect. We used a lot of textures and leading lines. There are so many unique nooks and crannies in Downtown Fargo, it is hard not to be inspired. Lions Conservancy Park has also been a favorite for me this year. I love the colors and textures in the park, and if the timing is right, the light peeks through the trees brilliantly. 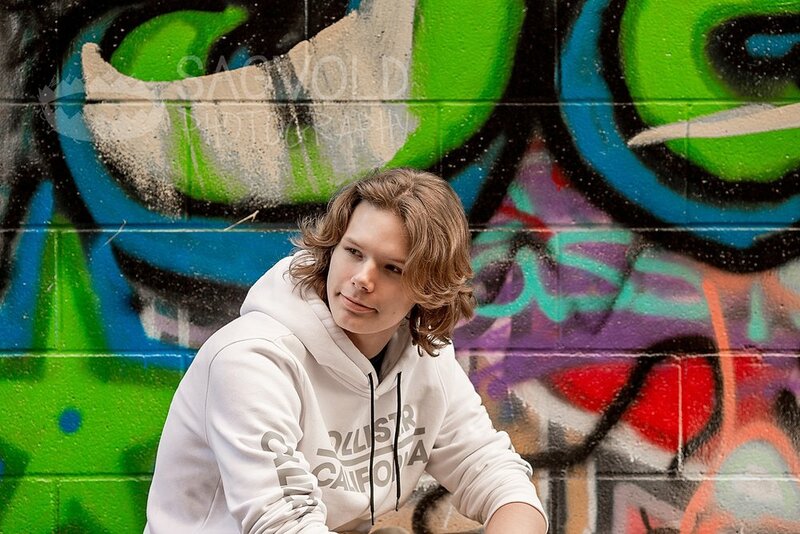 I am excited to see what Cole’s senior year brings him and can’t wait for my next session with the Furness family. Hopefully they won’t make me wait until Lizzie’s senior session. She’s 14 going on 18, and already planning her senior pictures. 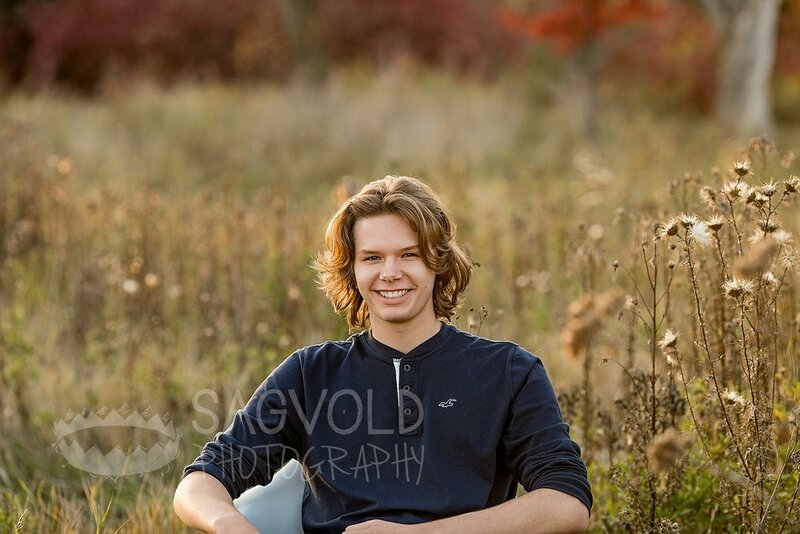 To view more senior images by Janna Sagvold Photography, click here. To book your session, contact me here! Backdrop by drop it MODERN.